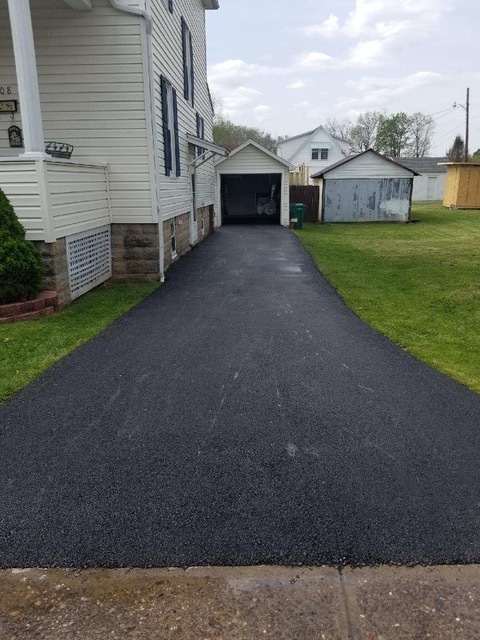 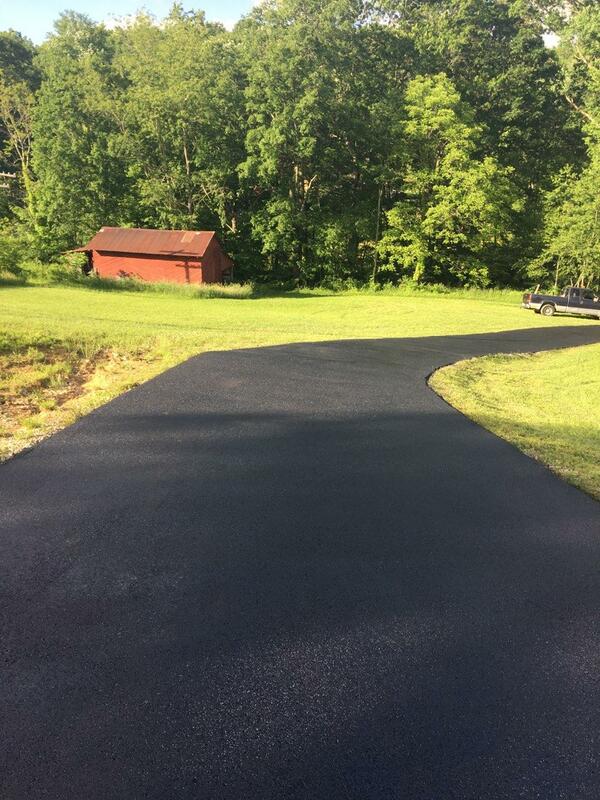 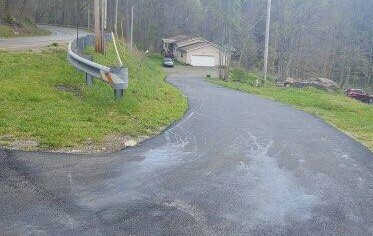 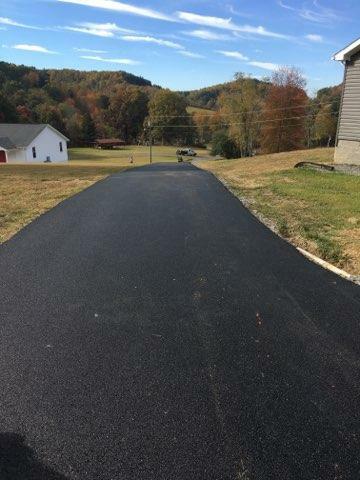 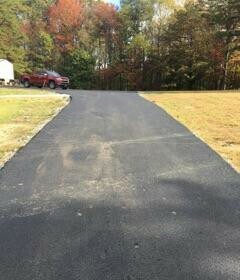 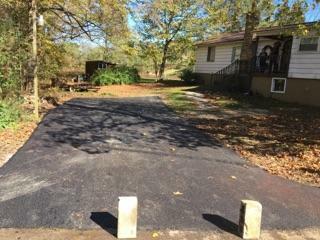 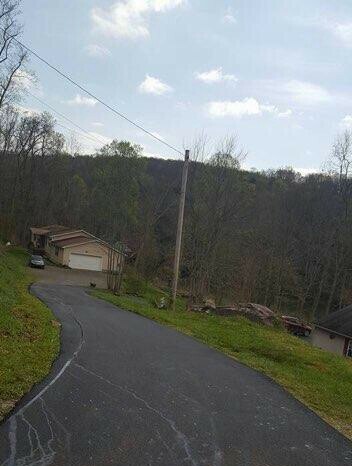 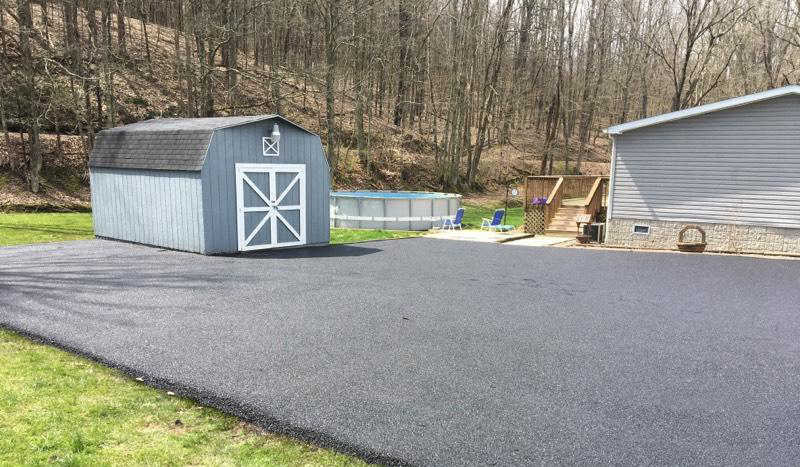 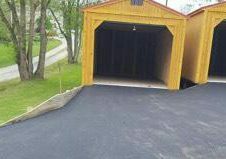 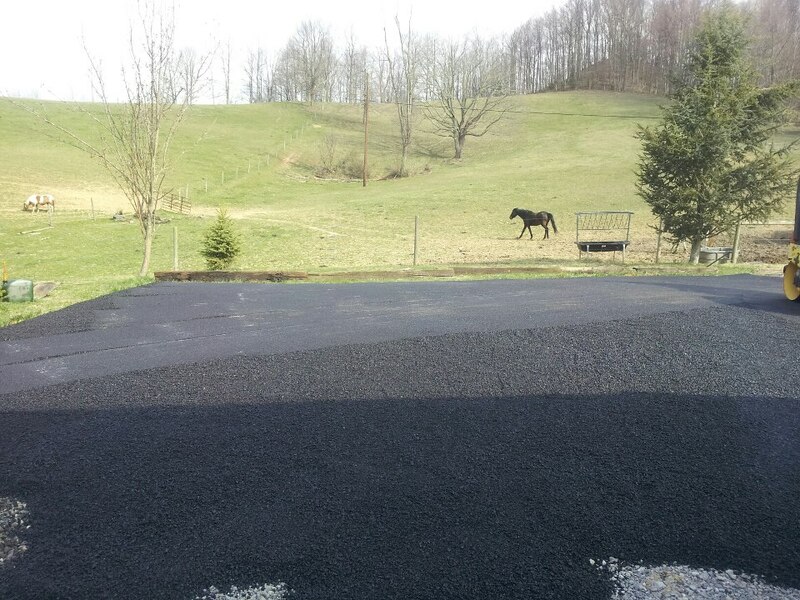 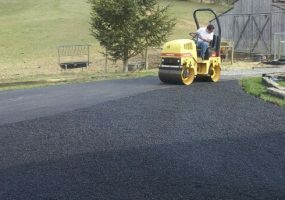 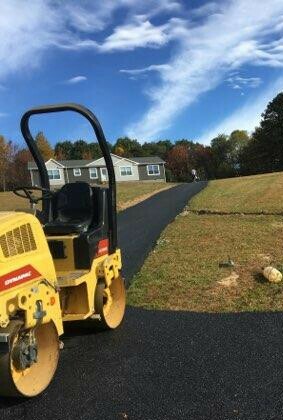 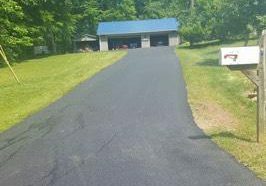 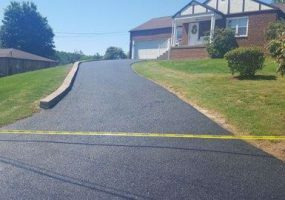 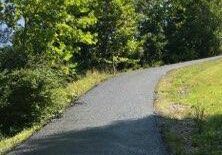 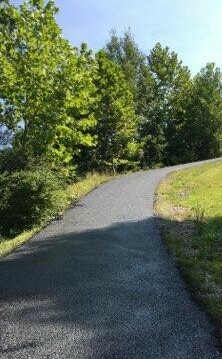 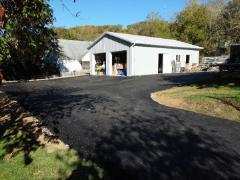 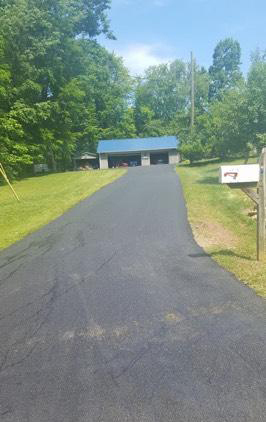 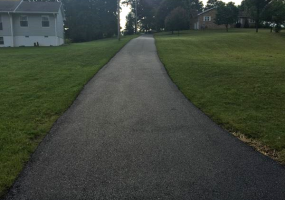 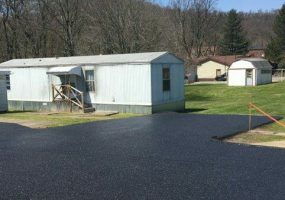 Ernest Small Paving is the most trusted and affordable asphalt installation, maintenance, and repair company for homeowners in WV. 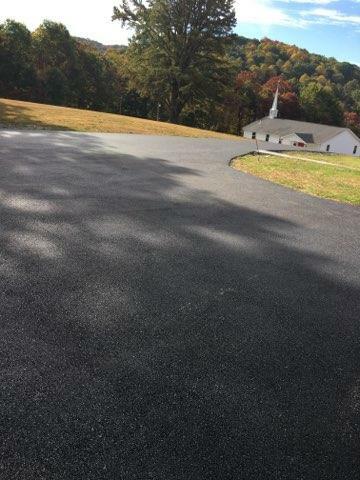 When it comes to commercial paving, Ernest Small Paving offers everything your church, school, restaurant, or store requires. 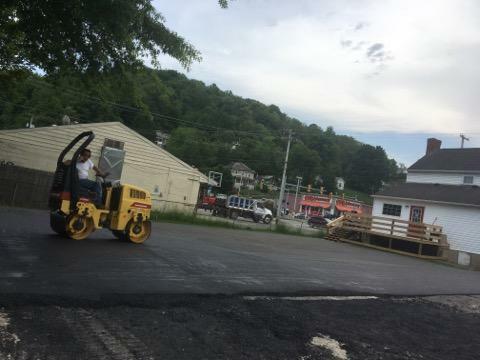 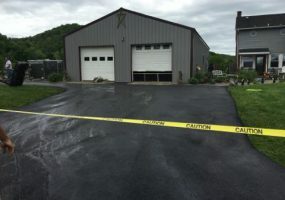 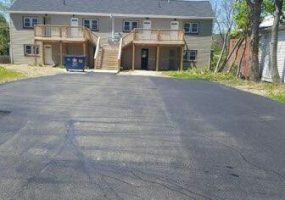 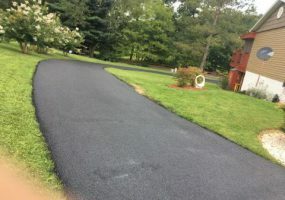 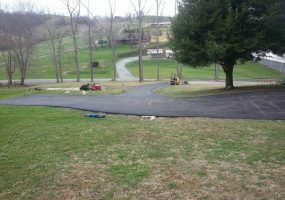 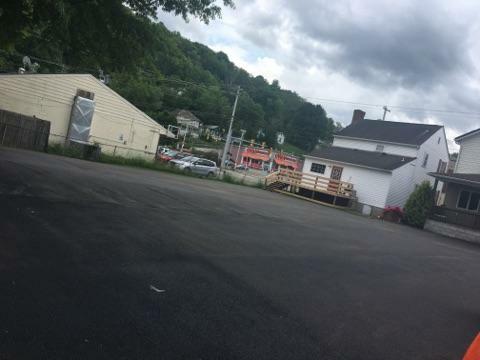 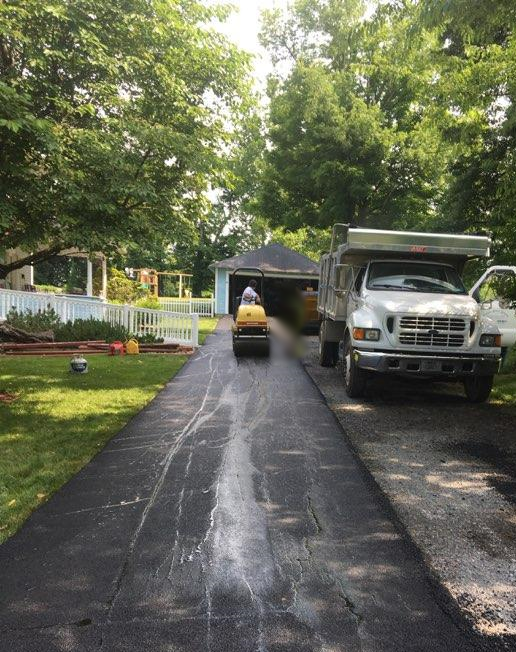 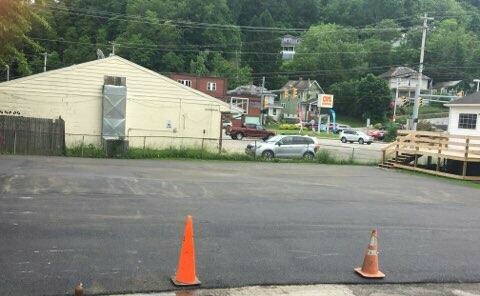 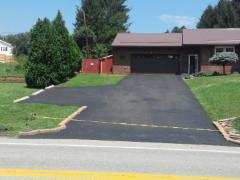 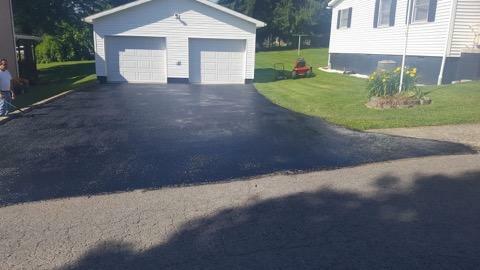 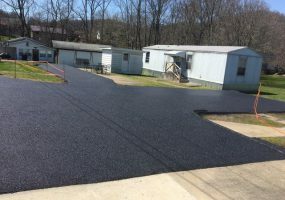 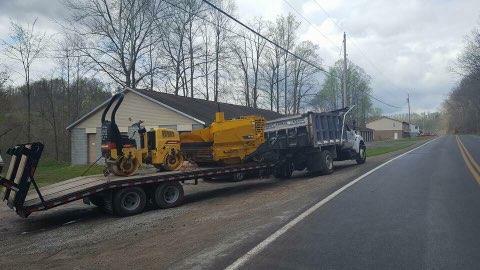 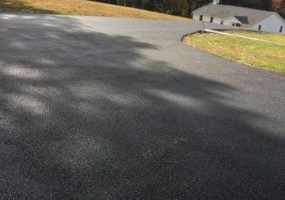 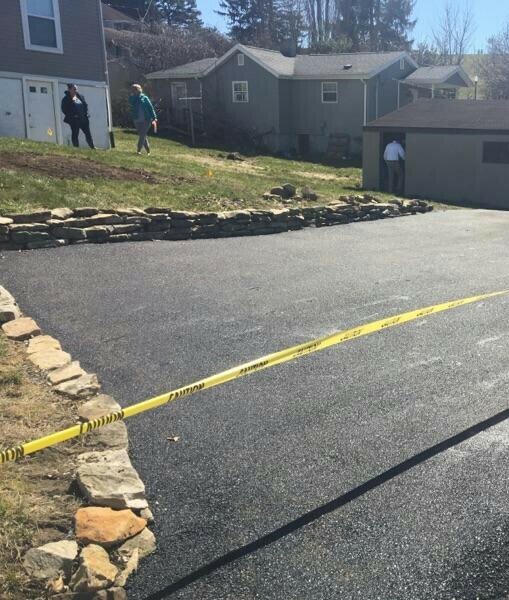 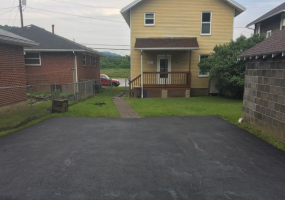 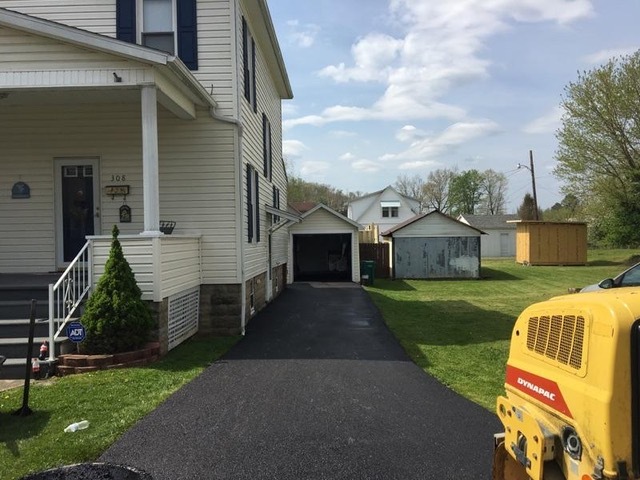 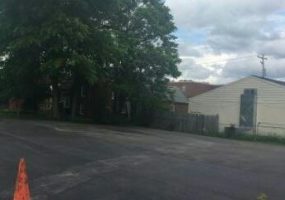 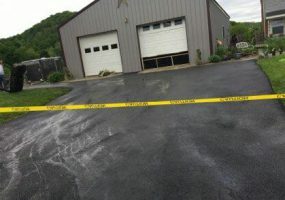 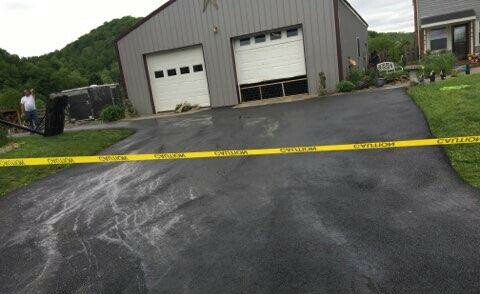 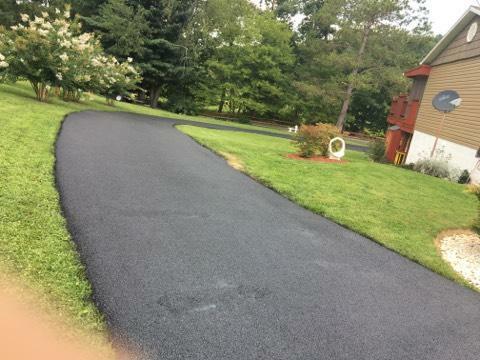 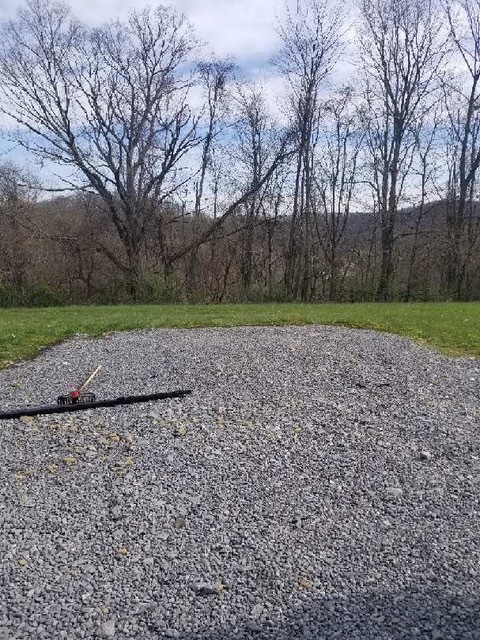 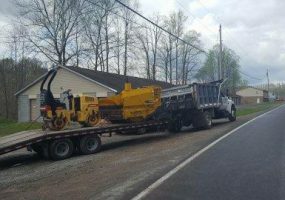 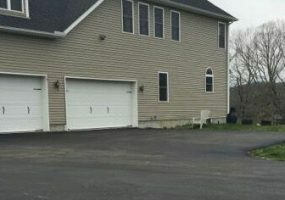 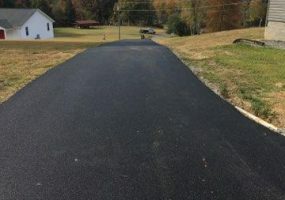 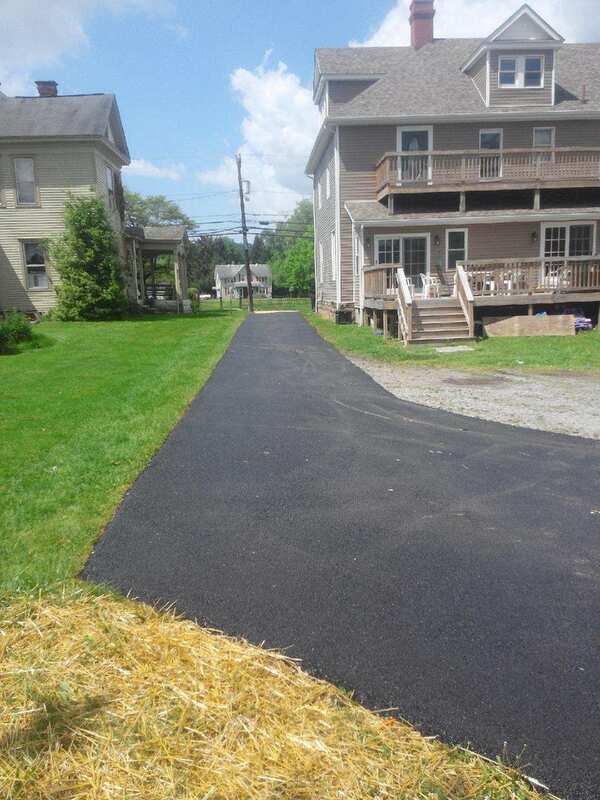 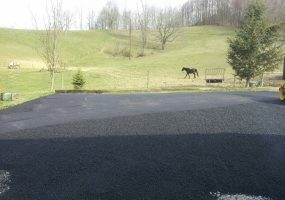 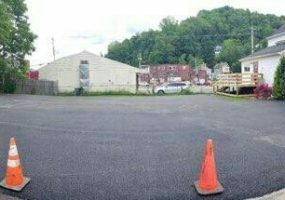 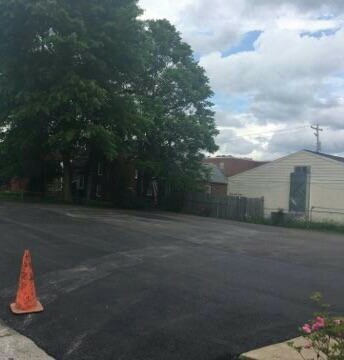 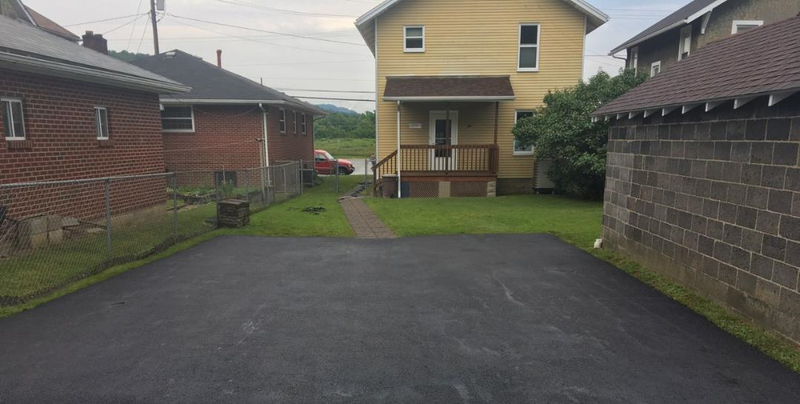 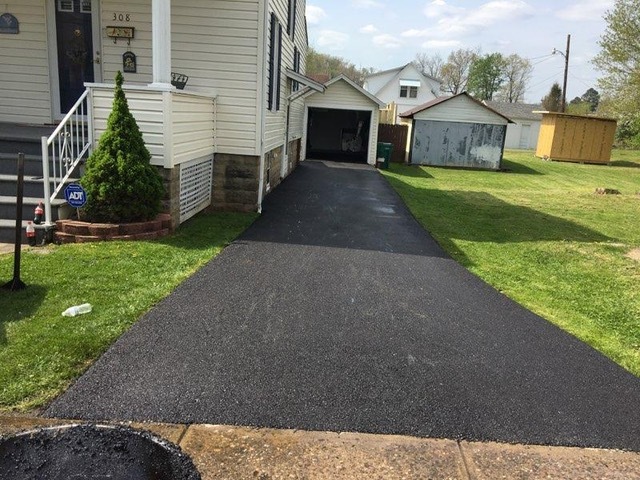 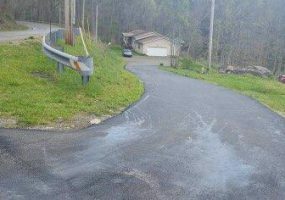 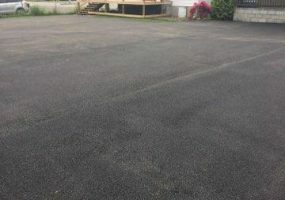 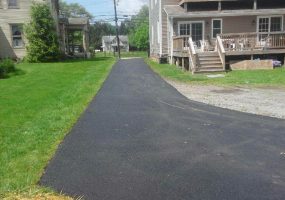 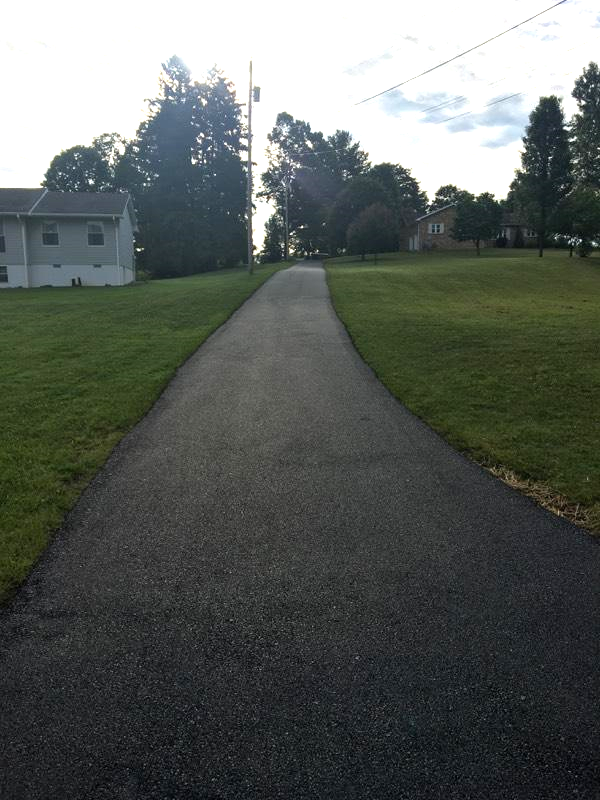 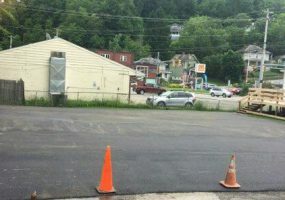 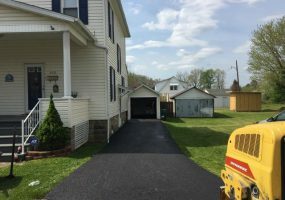 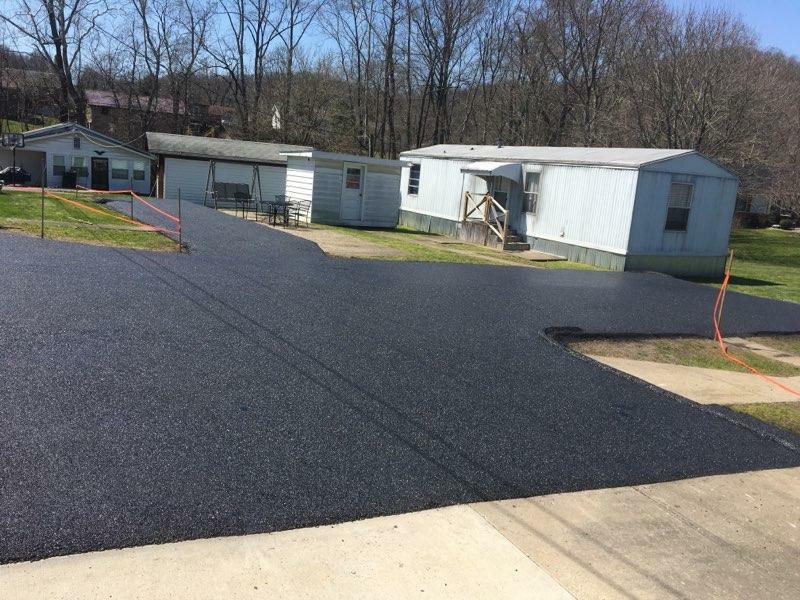 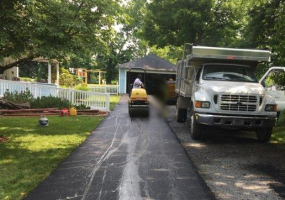 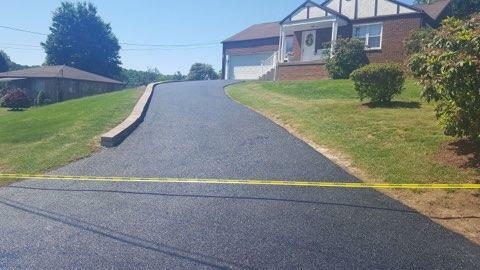 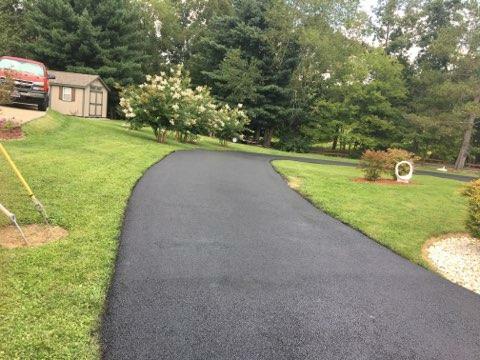 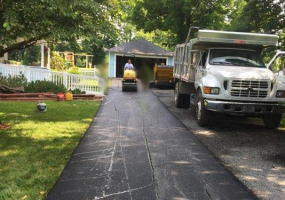 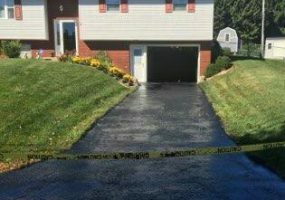 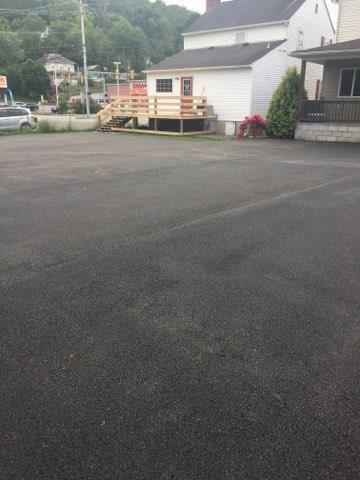 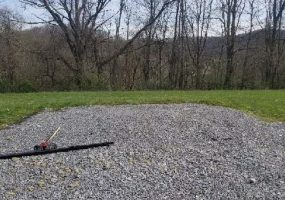 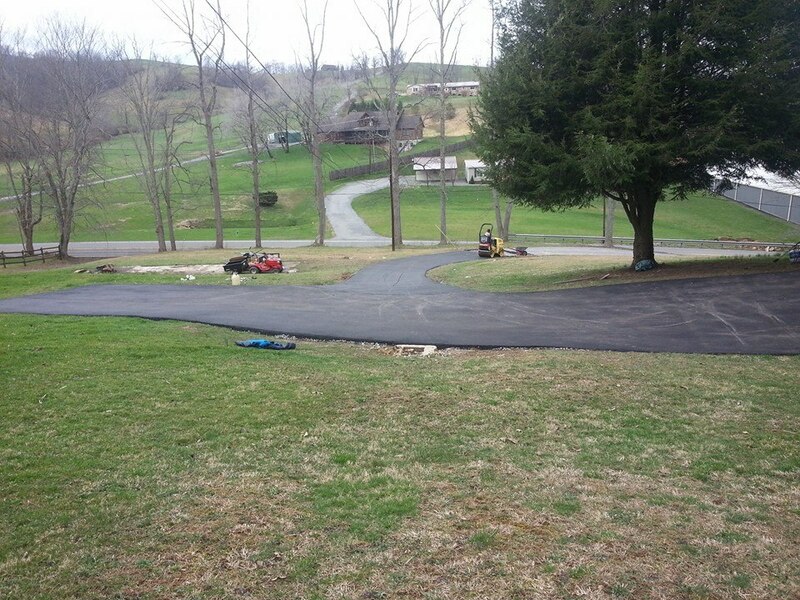 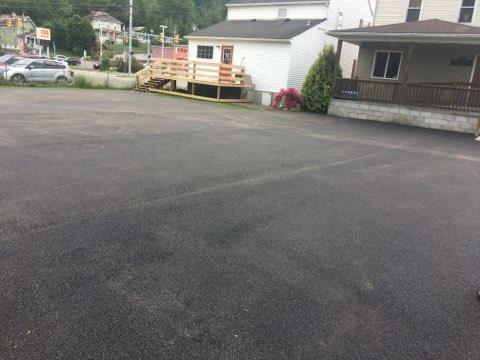 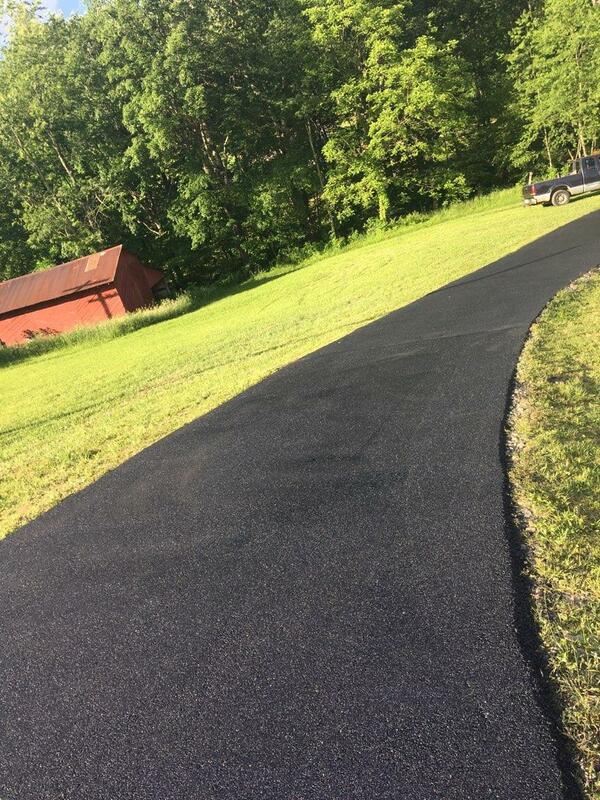 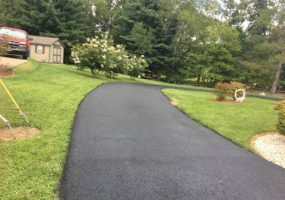 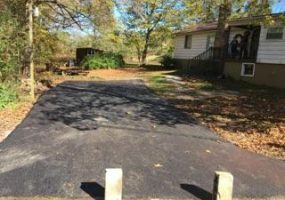 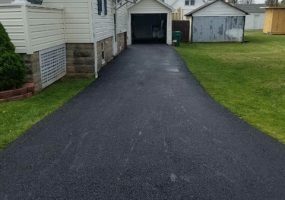 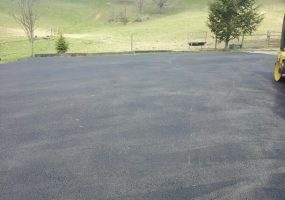 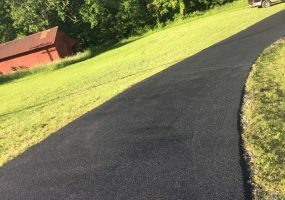 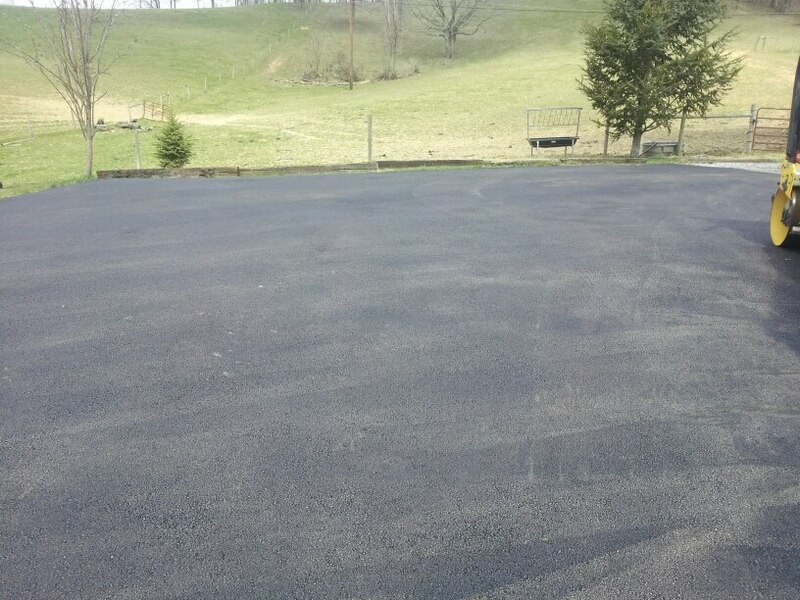 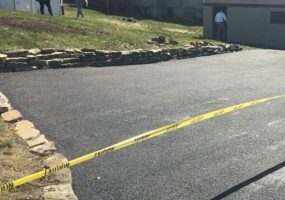 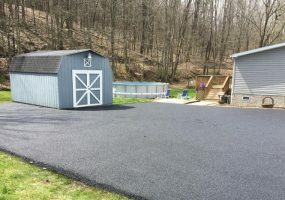 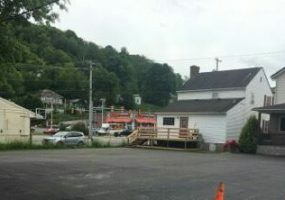 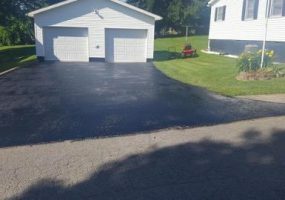 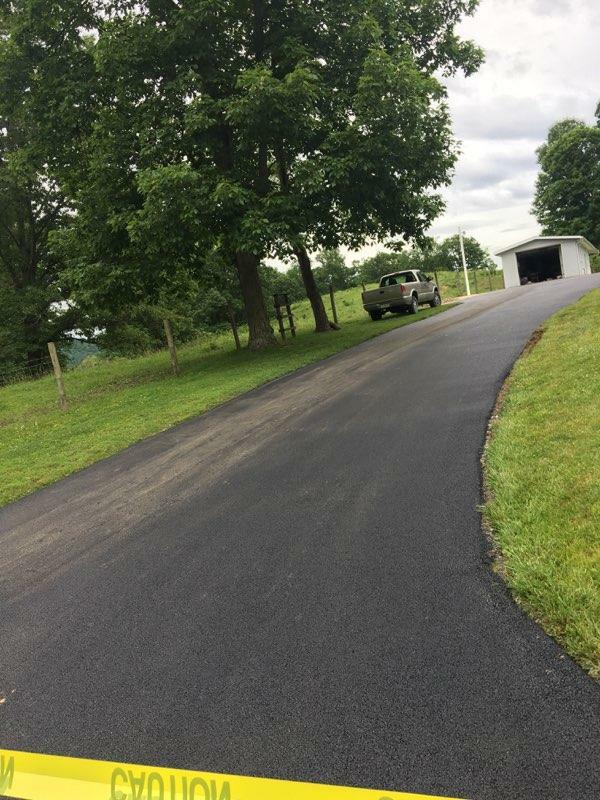 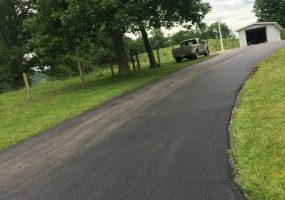 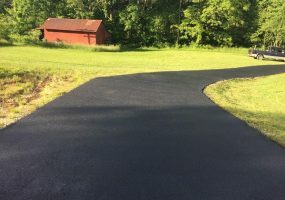 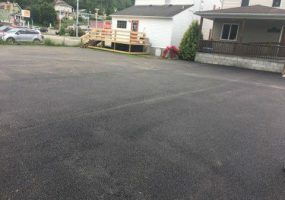 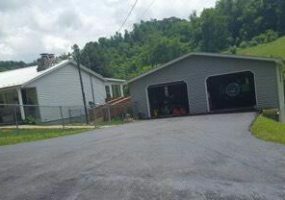 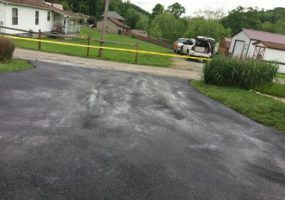 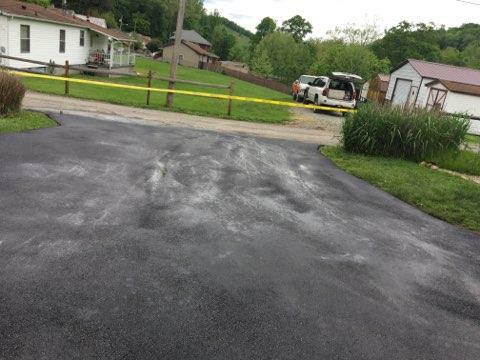 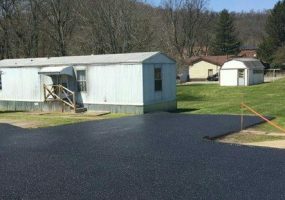 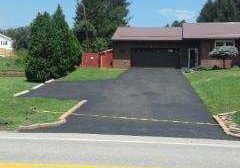 Ernest Small Paving, in Buckhannon, West Virginia, offers a lifetime of professional experience to enhance your residential or commercial property with the clean look of fresh black asphalt. 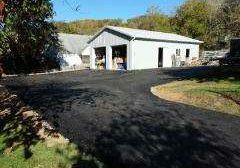 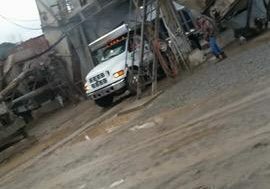 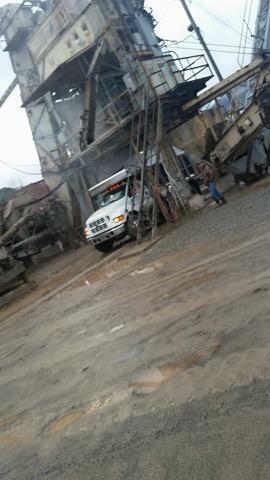 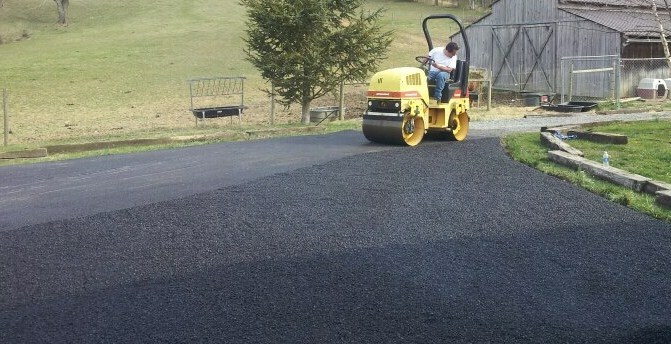 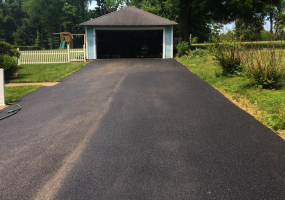 Our specialty is creating quality smooth, sleek, and reliable paved surfaces throughout our extensive service area. 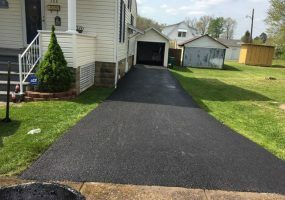 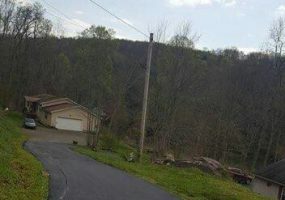 We are licensed and insured throughout both West Virginia and Pennsylvania to offer a wide range of professional-grade installation and repairs. 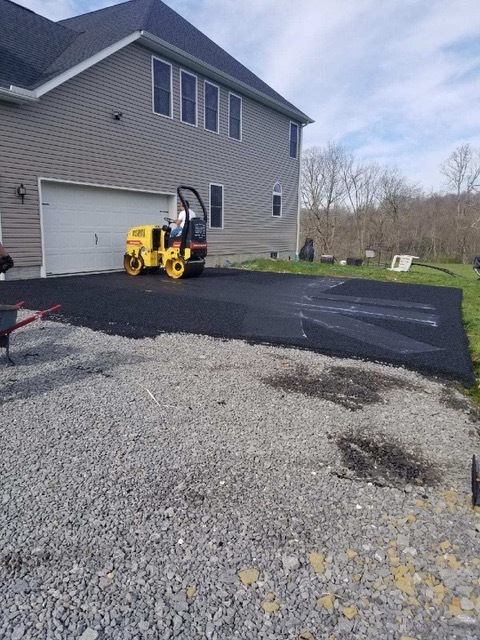 Keep your property looking sharp and functioning at its best with premium-grade pavement installed by our skilled and highly experienced crews. 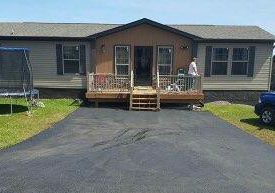 Customer satisfaction is our #1 goal. 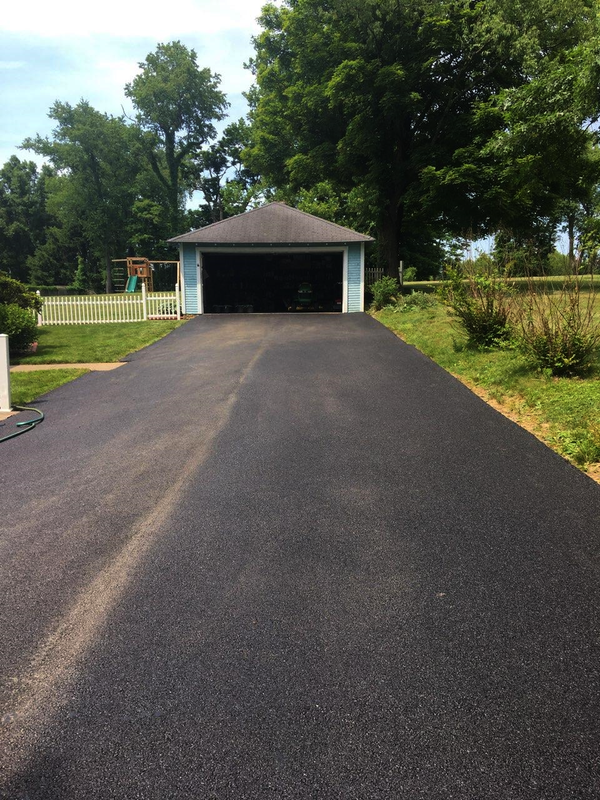 We approach each project with precision care and attention to detail to ensure an exceptional result every time. 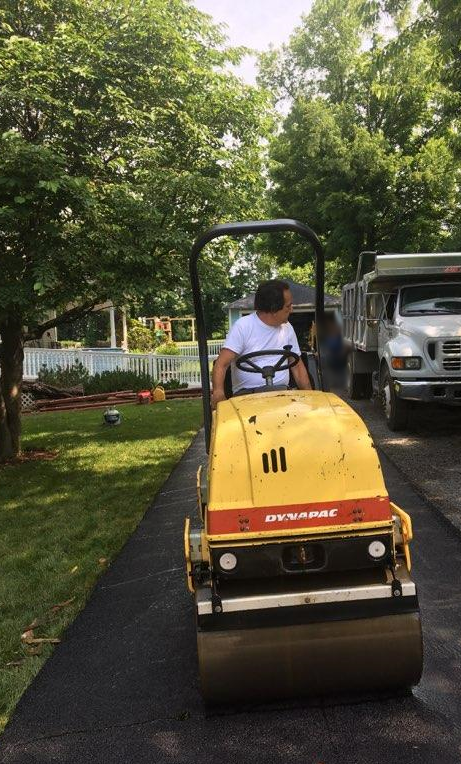 Customers of Ernest Small Paving enjoy honest workmanship, fair, upfront pricing, and a level of quality that can be hard to find. 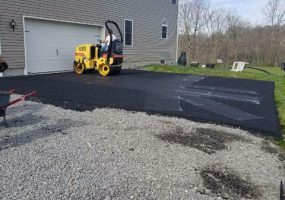 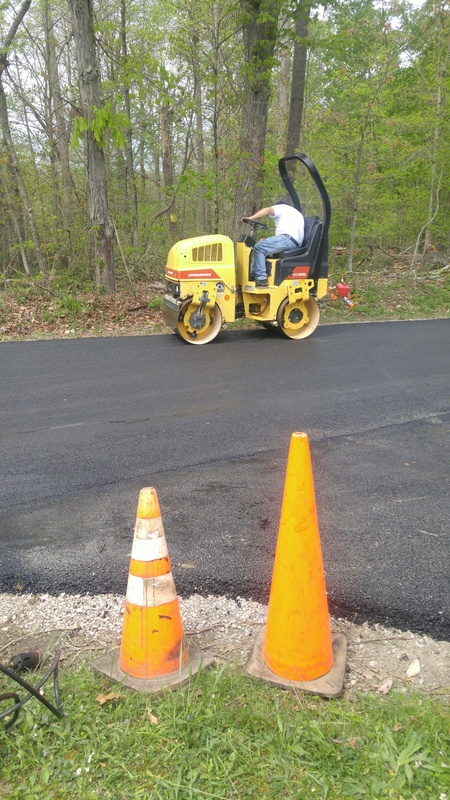 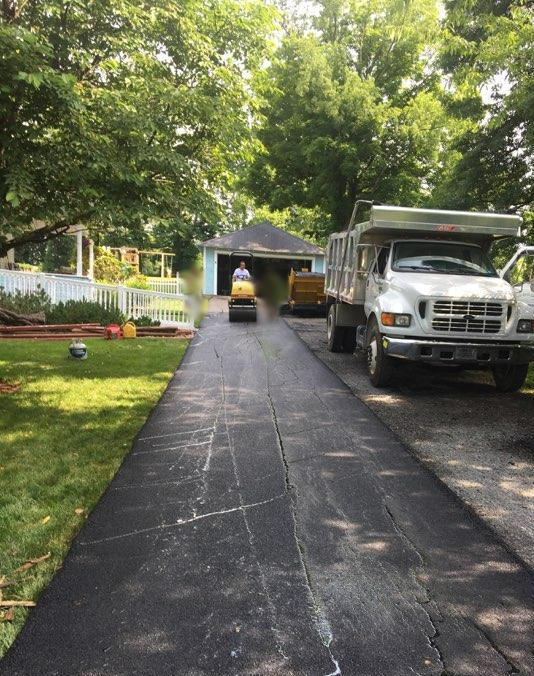 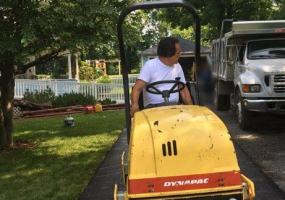 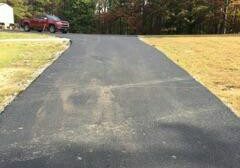 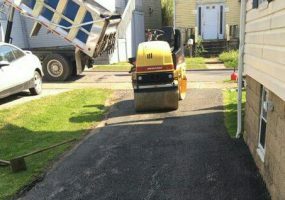 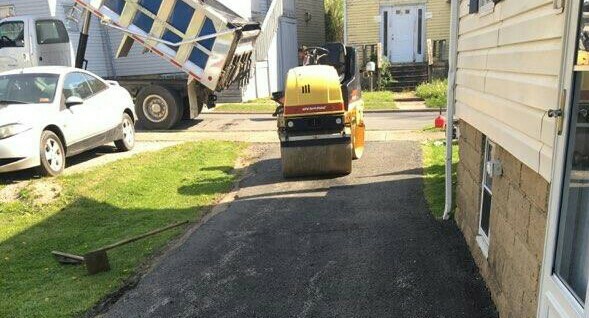 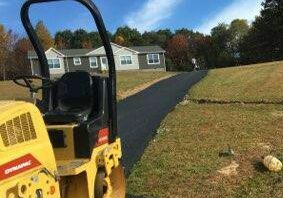 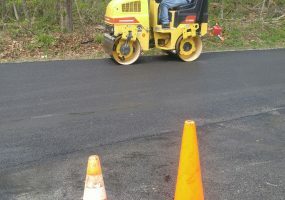 Whether you need asphalt patching, repair work, or a new driveway or parking lot installation, Ernest Small Paving offers a full spectrum of paving maintenance and new construction services with highly competitive pricing to fit your budget. 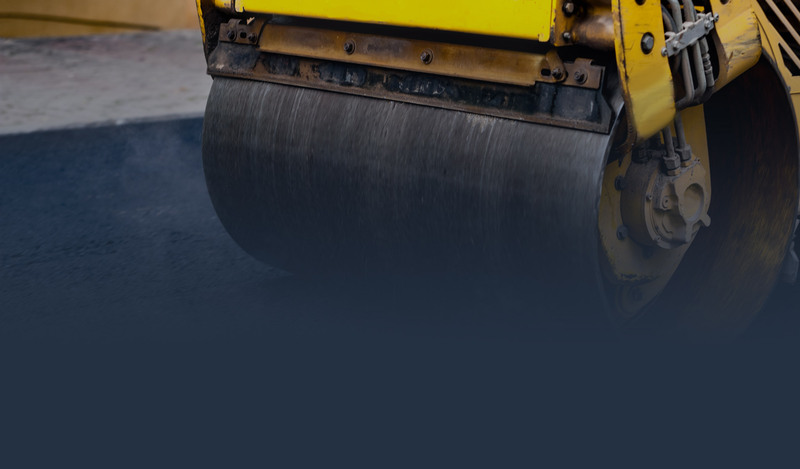 You can rely on our vast experience to provide optimal solutions for all your paving needs. 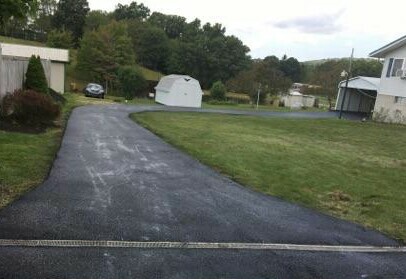 We install durable, waterproof, bump-free surfaces that withstand the test of time. 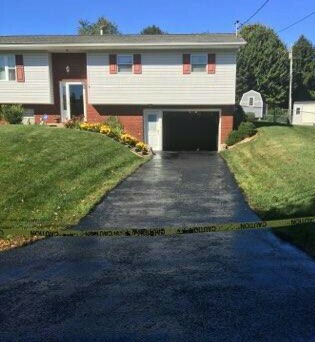 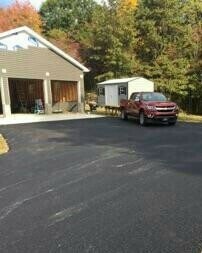 Let Ernest Small Paving install an attractive new driveway or parking lot for your home or business today!